This is the final part in our blog series talking you through setting up a typical corporate intranet using WordPress. See earlier parts: 1 – Introduction, 2 – Privacy, 3 – Accessibility, 4 – User Management, or 5 – Extra Functionality if you missed them. This article is written for organizations who are using Google Apps to manage their email, and perhaps calendars and documents too. In this situation, where users already understand and use their Google accounts, it is important for Google functionality to be integrated deep into your intranet. Otherwise, you are missing out on an opportunity for your intranet to be embraced quickly and enthusiastically by your employees. This is the fifth part in our blog series talking you through setting up a typical corporate intranet using WordPress. See earlier parts: 1 – Introduction, 2 – Privacy, 3 – Accessibility, or 4 – User Management if you missed them. In this article we will point you in the direction of a few plugins to add further functionality to your intranet. We won’t go into detail, but suggest some things to try out – you will have a better idea how you want your intranet to actually be used, so do some experimenting to see what can be achieved! This is the fourth part in our blog series talking you through setting up a typical corporate intranet using WordPress. See Part 1, Part 2, or Part 3 if you missed them. So far we have covered how to keep unwanted visitors out, and also how to ensure your employees’ accounts allow them to access everything they should – presuming they have an account they can log into in the first place! 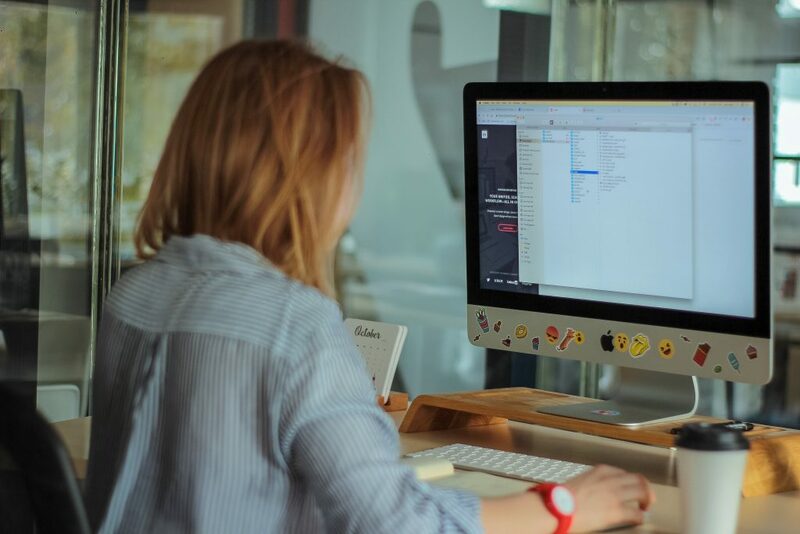 This article covers some possible ways to create user accounts for all your employees, and make sure those accounts are closed when employees leave or change roles. This is the third part in our blog series talking you through setting up a typical corporate intranet using WordPress. See Part 1 or Part 2 if you missed them. This is the second part in our blog series talking you through setting up a typical corporate intranet using WordPress. See our introductory Part 1 if you missed it. 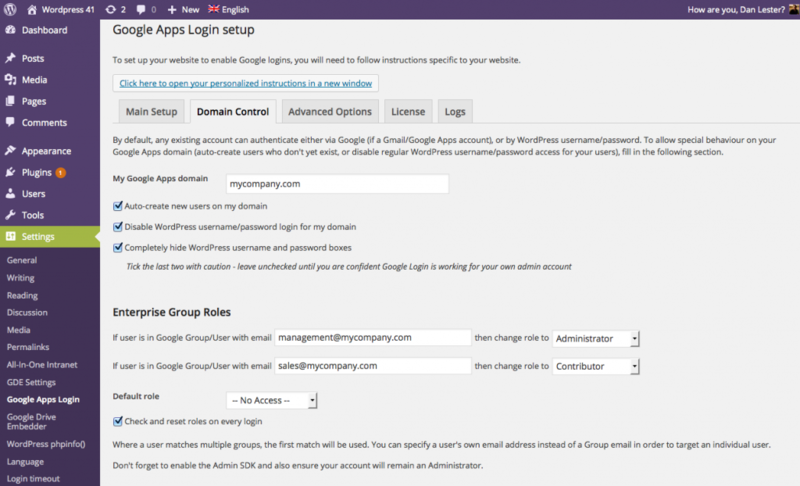 Many organizations use our Google Apps Login plugin to securely protect a WordPress-based intranet – often a ‘multisite’ installation, making it easy to set up separate spaces for different teams to share information amongst themselves or with the rest of the organization. WordPress is a great platform for your intranet – the only problem is that by default it is set up to power a public-facing site. 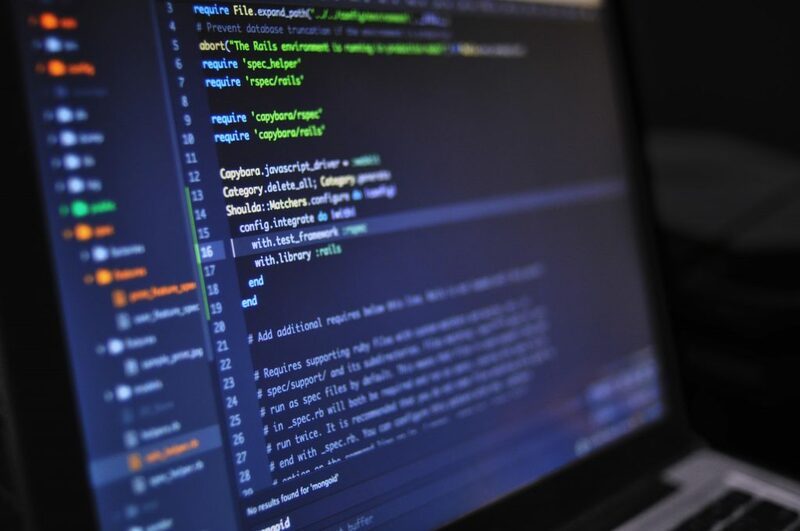 So you need to choose your configuration, including a few third-party plugins, to protect your sensitive information from outsiders while making sure that it is easily available to relevant employees. Many of our clients use Google Apps to collaborate on documents but turn to a WordPress site to communicate in a more structured way either internally or to present themselves to clients. With so much information kept in Google documents, it can become a struggle to keep your intranet or website up-to-date as documents change over time. Knowing that, we have already started to connect Google Apps to their WordPress sites (via our Google Apps Login plugin). Some clients have been asking if we can do more to bring Google Drive documents along too.